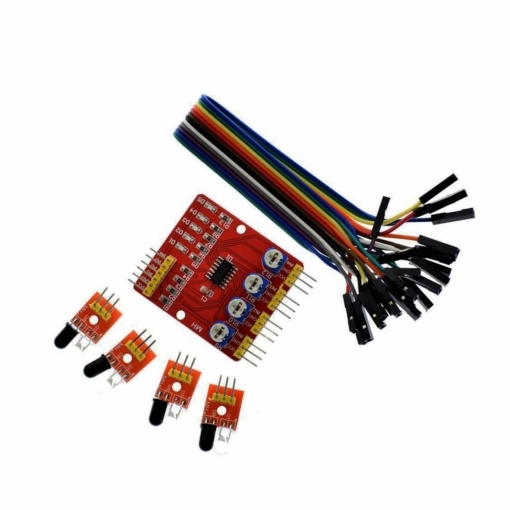 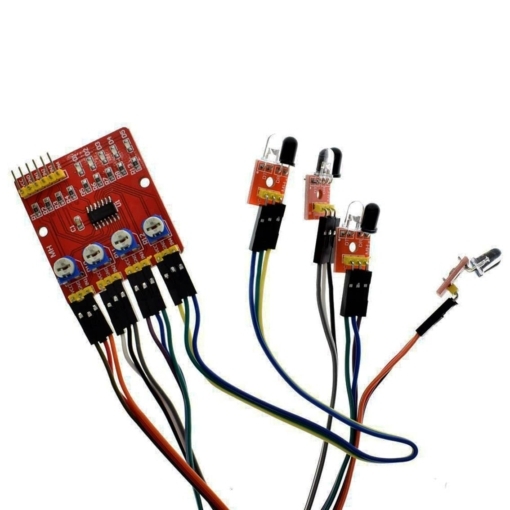 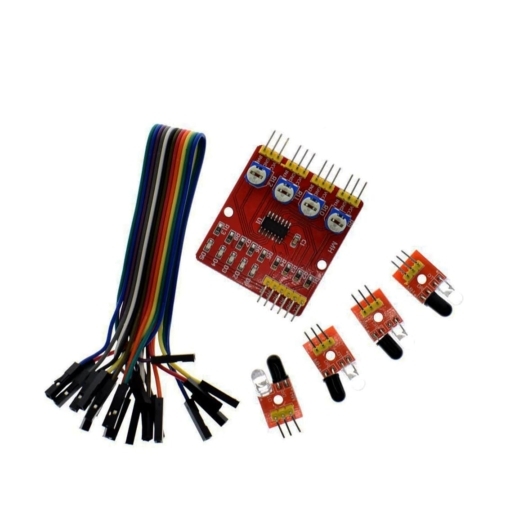 This module is an infrared detection system for smart cars, robots and other automated mechanisms to provide a multi-purpose solution. 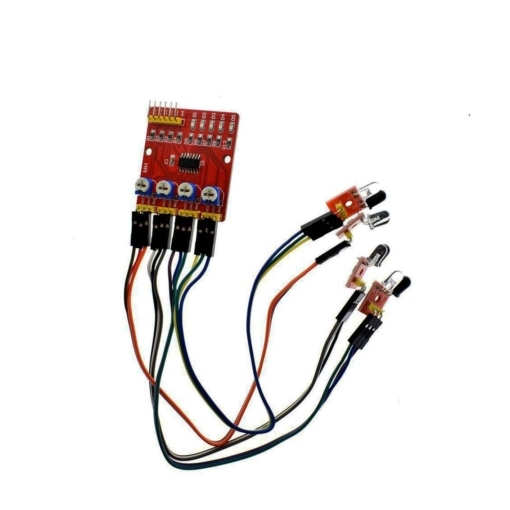 This module is an infrared detection system for smart cars, robots and other automated mechanisms to provide a multi-purpose solution. 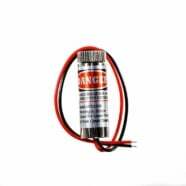 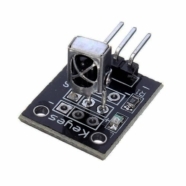 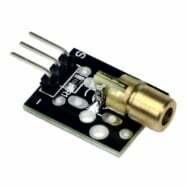 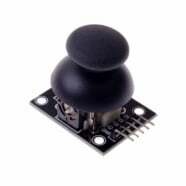 The discreet infrared transmitter and receiver uses the LM339 voltage comparator as a core device in the control circuit. This system has a variety of detection functions which help with various automation projects and application of small intelligent systems.